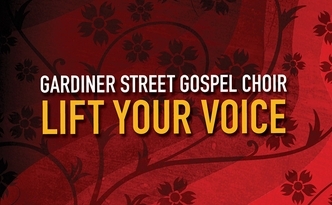 The Gardiner Street Gospel choir has had a busy weekend launching a new album with a concert on Friday and then on Sunday opening the Soul Picnic at Merrion Square in Dublin. 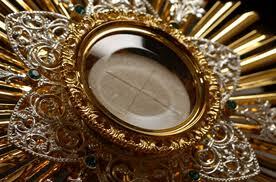 The National Apostolate of Adoration is delighted that Pope Francis will on 2nd June 2013 take part in a period of global Eucharistic Adoration. ExploreAway is a programme which provides the opportunity for young, single, men and women between the ages of 21-40, to explore religious life. A new missionary centre which brings together missionary resources and the offices of the IMU is located at Pearse Street in Dublin city centre.